Drilling rig «Songa Enabler» will spend this fall in the Barents Sea as Norwegian energy major Statoil expands its CO2 capture and storage, as well as its gas production, in the Snøhvit project. The rig started operations on on 29th July and will remain in the area until Christmas, Statoil informs. Snøhvit is the only offshore LNG project in the Arctic. It is also the world’s only LNG project where capturing and storing of CO2 is separated from the well stream in a dedicated formation offshore. Since production was launched in 2007, Statoil has stored more than four million tonnes of CO2 in the subsea reservoir, the company informs. Now, capacity is reaching the limits and a new storage well is needed. Following the installation of the new CO2 injector, the «Songa Enabler» will move on to drill also a new production well. «Hammerfest LNG needed replenishment of gas in order to maintain the high production and capacity utilisation at the plant, while ensuring sustainable CO2 storage. 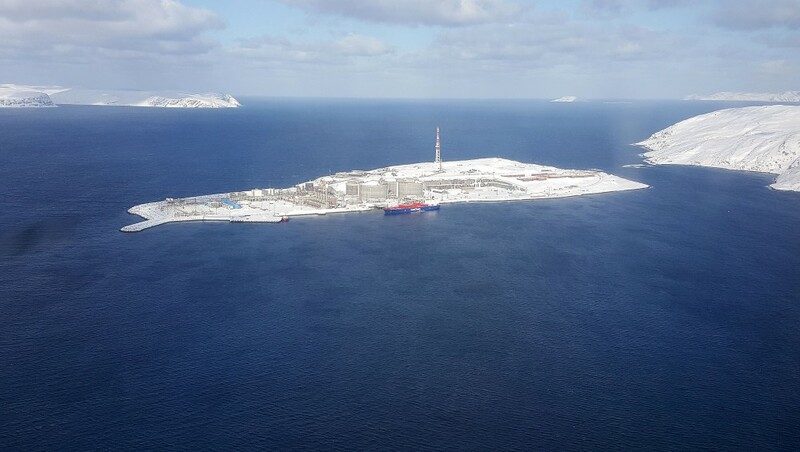 This project is therefore important to Statoil,” says Geir Owren, asset owner representative for the project, says in a press release. After the expansion of the Snøhvit field, Statoil will start preparations for the development of the nearby Askeladd field. That is expected to come on stream in 2020/2021, Statoil says.